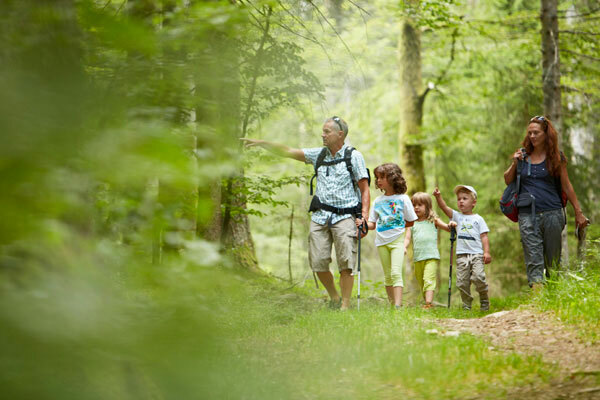 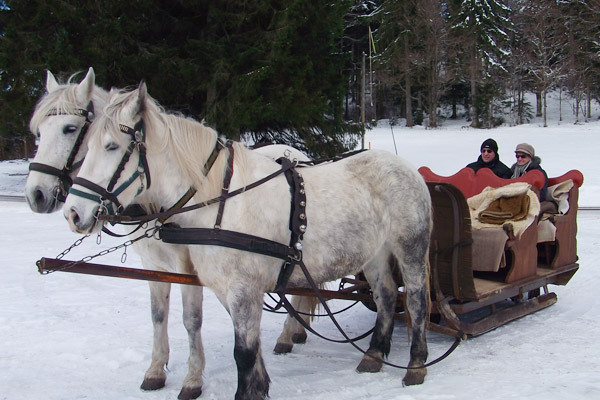 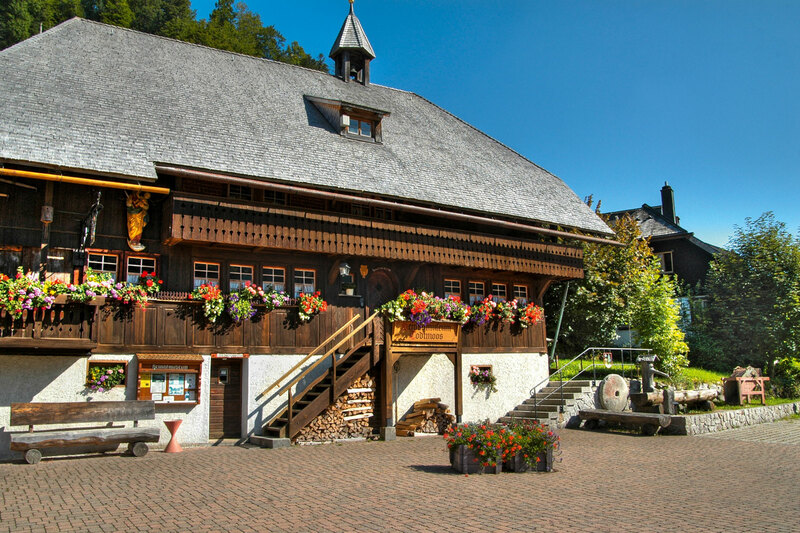 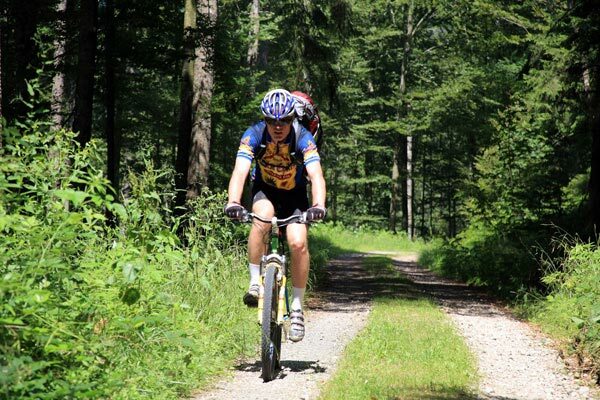 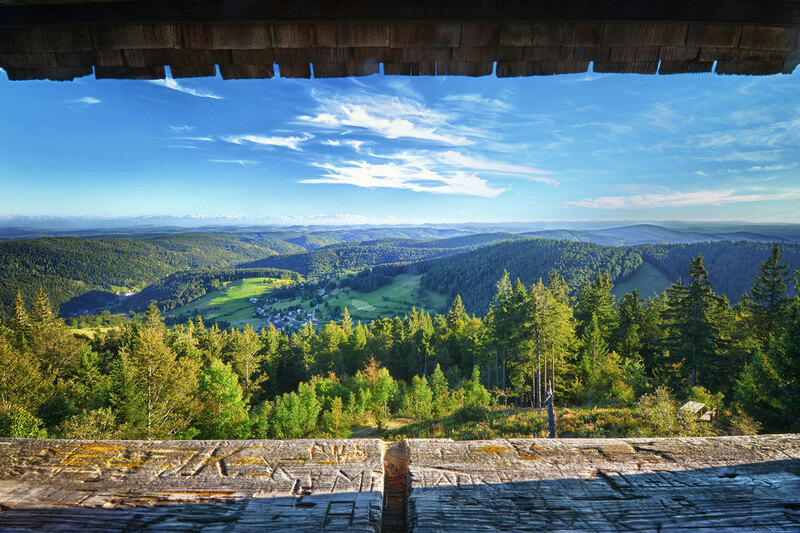 With its natural, powerful, rustic and authentic character, the Black Forest Nature Park in southwest Germany offers a unique holiday area for all kinds of active or relaxing recreation. 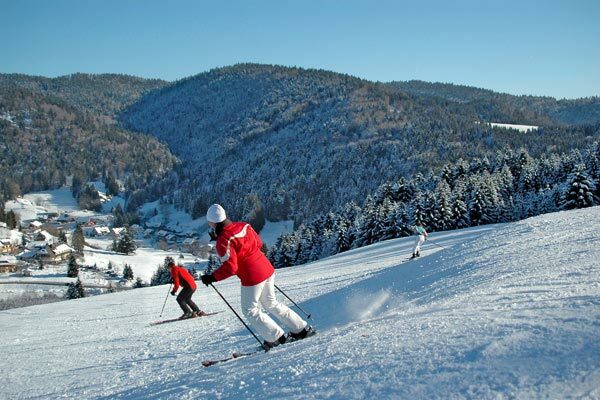 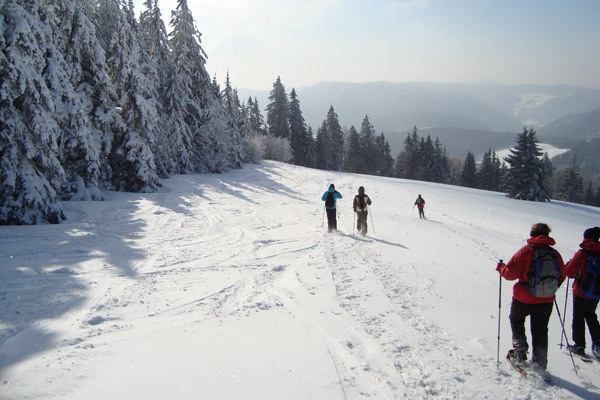 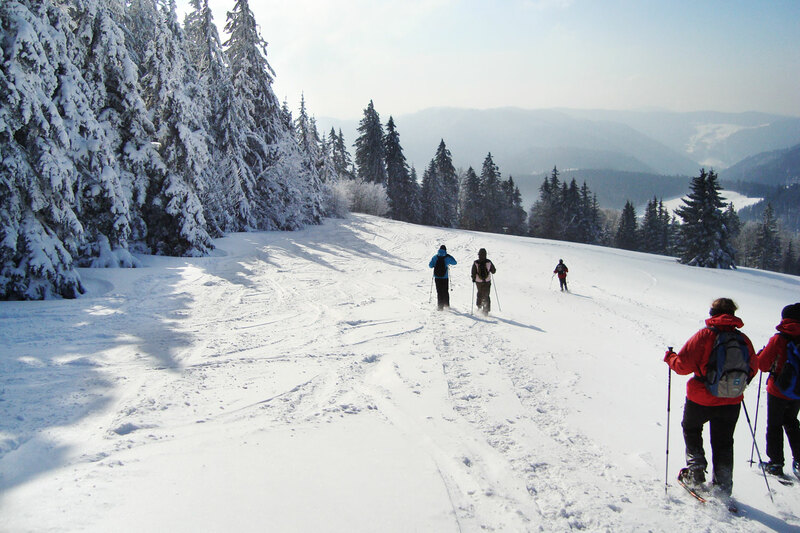 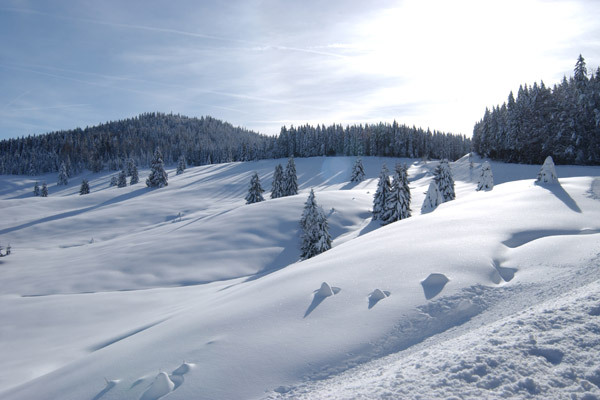 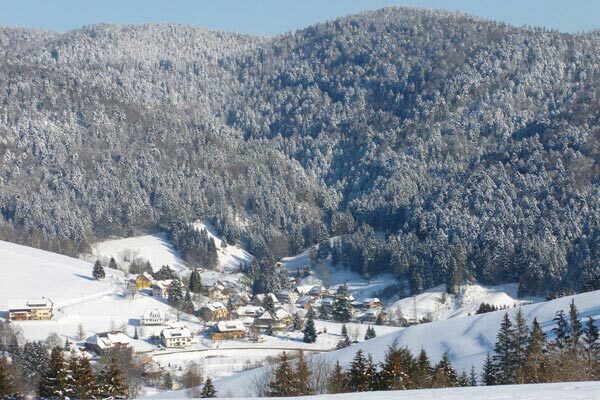 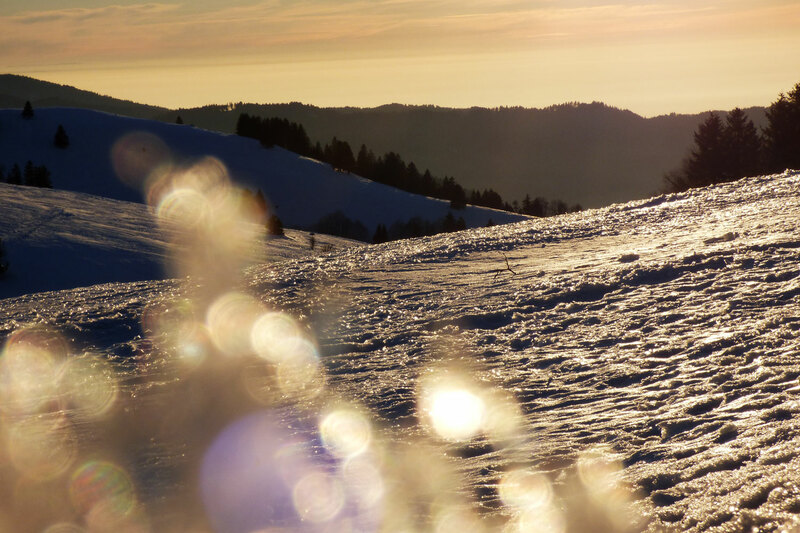 Nestled in the typical Black Forest panorama of strong ridges, broad valleys, adventurous gorges and quaint forests, our health resort Todtmoos welcomes you during the warm months with flowering meadows and in winter with the most beautiful snow scenery. 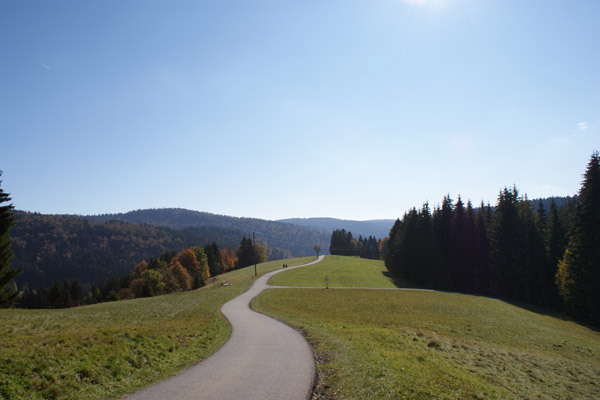 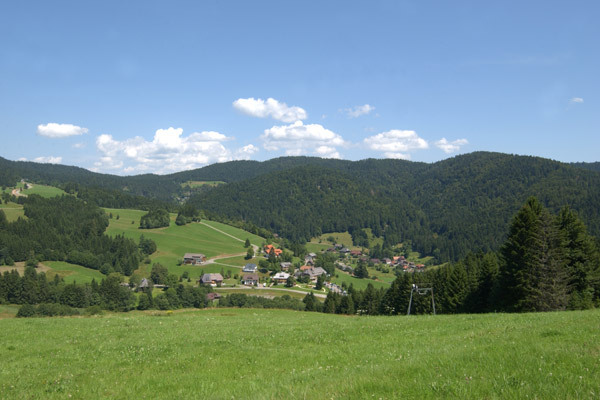 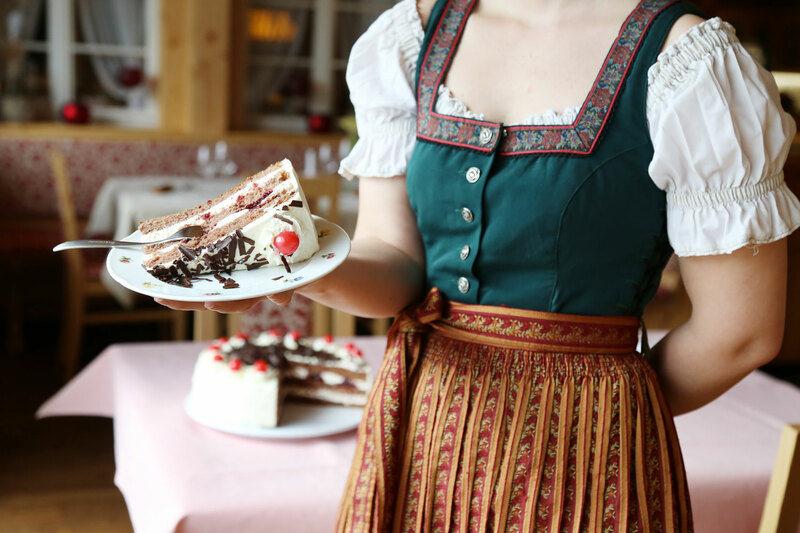 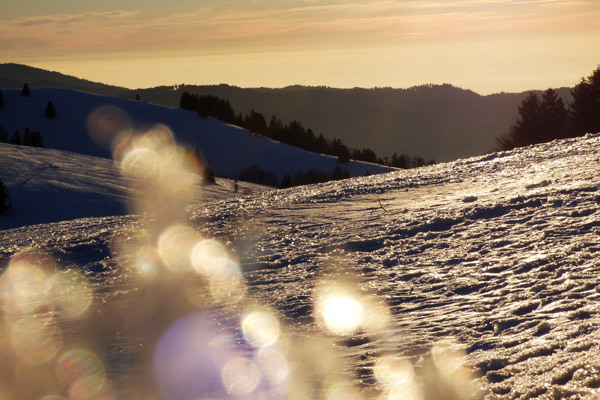 Throughout the year, the Black Forest offers countless attractions and recreational facilities, ensuring everyone to get one’s money worth. 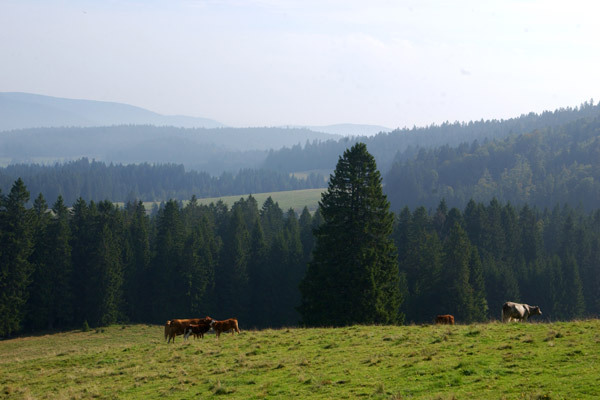 Not far from Todtmoos, many more interesting places are waiting for you! 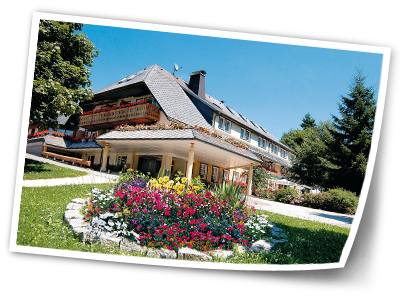 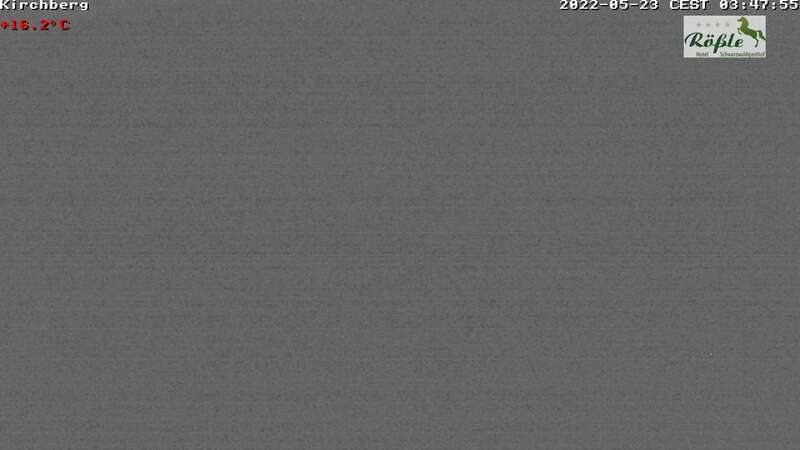 For more attractive tourist tips and advice, please visit the official website Website of Todtmoos.